‘What has happened to the horse?’ I asked. ‘A tiger eats only meat. A tiger’s teeth are mainly pointed. The horse series is often presented as proof of evolution. The number of toes in foreleg and hindleg supposedly decreased as the horse evolved, and the size supposedly increased from a small dog-like horse to a large modern horse. Yet three-toed horses have been found with one-toed horses, showing they lived at the same time. And there are tiny living Fallabella horses only 43 centimetres (17 inches) tall. I was staggered. If the Melbourne Cup had been held 60 million years ago, it would have probably been a dog race held at Wentworth Park! Could this really be true? I decided to get to the bottom of it for the sake of my young friend, and so I set off to the library. This is what I discovered after digging around on the shelves. In 1841, the earliest so-called ‘horse’ fossil was discovered in clay around London. The scientist who unearthed it, Richard Owen, found a complete skull that looked like a fox’s head with multiple back-teeth as in hoofed animals. He called it Hyracotherium. He saw no connection between it and the modern-day horse. 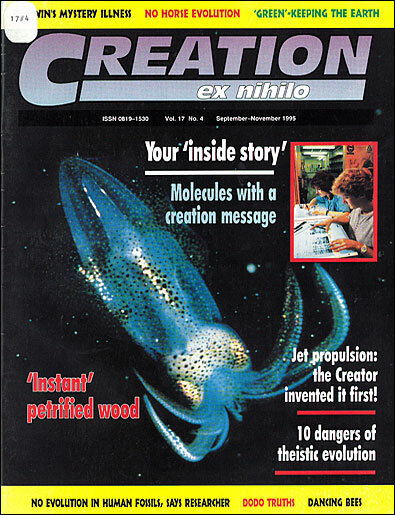 In 1874, another scientist, Kovalevsky, attempted to establish a link between this small fox-like creature, which he thought was 70 million years old, and the modern horse. 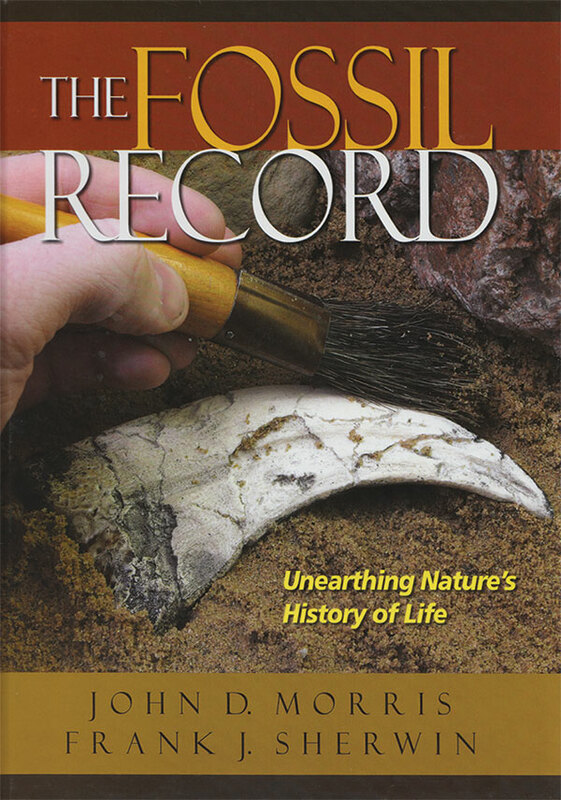 In 1879, an American fossil expert, O. C. Marsh, and famous evolutionist Thomas Huxley, collaborated for a public lecture which Huxley gave in New York. 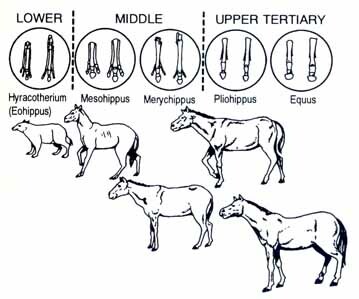 Marsh produced a schematic diagram which attempted to show the so-called development of the front and back feet, the legs, and the teeth of the various stages of the horse. He published his evolutionary diagram in the American Journal of Science in 1879, and it found its way into many other publications and textbooks. The scheme hasn’t changed. It shows a beautiful gradational sequence in ‘the evolution’ of the horse, unbroken by any abrupt changes. This is what we see in school textbooks. The simple answer is ‘No’. 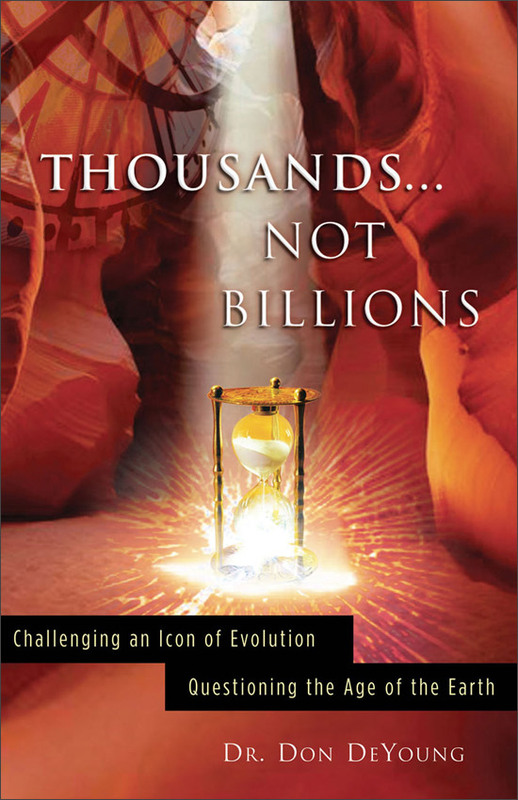 While it is a clever arrangement of the fossils on an evolutionary assumption, even leading evolutionists such as George Gaylord Simpson backed away from it. He said it was misleading. So what’s the difficulty for the horse with the theory of evolution? If it were true, you would expect to find the earliest horse fossils in the lowest rock strata. But you don’t. In fact, bones of the supposed ‘earliest’ horses have been found at or near the surface. Sometimes they are found right next to modern horse fossils! O. C. Marsh commented on living horses with multiple toes, and said there were cases in the American Southwest where ‘both fore and hind feet may each have two extra digits fairly developed, and all of nearly equal size, thus corresponding to the feet of the extinct Protohippus’.1 In National Geographic (January 1981, p. 74), there is a picture of the foot of a so-called early horse, Pliohippus, and one of the modern Equus that were found at the same volcanic site in Nebraska. The writer says: ‘Dozens of hoofed species lived on the American plains.’ Doesn’t this suggest two different species, rather than the evolutionary progression of one? There is no one site in the world where the evolutionary succession of the horse can be seen. Rather, the fossil fragments have been gathered from several continents on the assumption of evolutionary progress, and then used to support the assumption. This is circular reasoning, and does not qualify as objective science. The theory of horse evolution has very serious genetic problems to overcome. How do we explain the variations in the numbers of ribs and lumbar vertebrae within the imagined evolutionary progression? For example, the number of ribs in the supposedly ‘intermediate’ stages of the horse varies from 15 to 19 and then finally settles at 18. The number of lumbar vertebrae also allegedly swings from six to eight and then returns to six again. Finally, when evolutionists assume that the horse has grown progressively in size over millions of years, what they forget is that modern horses vary enormously in size. The largest horse today is the Clydesdale; the smallest is the Fallabella, which stands at 43 centimetres (17 inches) tall. Both are members of the same species, and neither has evolved from the other. My research has left me troubled. 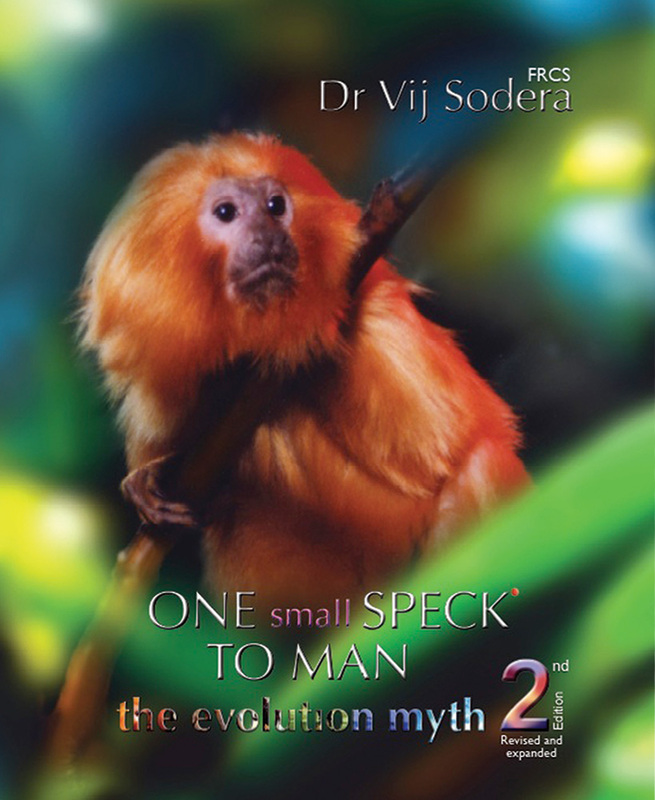 Why do science textbooks continue to use the horse as a prime example of evolution, when the whole schema is demonstrably false? Why do they continue to teach our kids something that is not scientific? O. C. Marsh, ‘Recent polydactyle horses’, American Journal of Science 43, 1892, pp. 339–354 — as quoted in Creation Research Society Quarterly correspondence, Vol.30, December 1993, p. 125. Niles Eldredge, as quoted in: Luther D. Sunderland, Darwin’s Enigma: Fossils and Other Problems, fourth edition (revised and expanded), Master Book Publishers, Santee (California), 1988, p. 78.